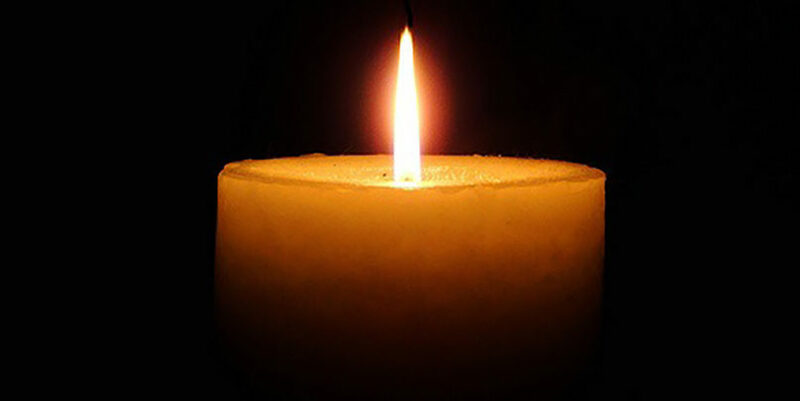 Cynthia Sears Ritvo, 82, of West Hartford, died March 27. She was the widow of Dr. Arnold Ritvo. Born in Brooklyn, N.Y., she was the daughter of the late Joseph and Sadie (Yellen) Sears. She is survived by her children, Brooke Ritvo-Pechinski and her husband Matthew of Falmouth, Me., and Scott Ritvo and his wife Pauline of Winchester, Mass. ; her sisters, Nathalie Alpert and her husband Stephen of Swampscott, Mass., and Lois Schreiber and her husband Dale of New York; and six grandchildren, Baxter, Hunter, and Mason Pechinski, and Jacob, Jordan, and Benjamin Ritvo.